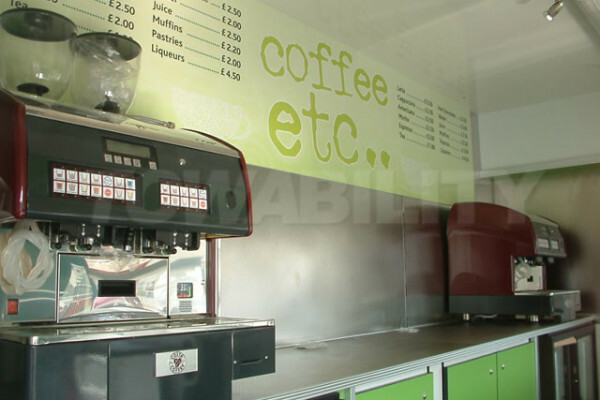 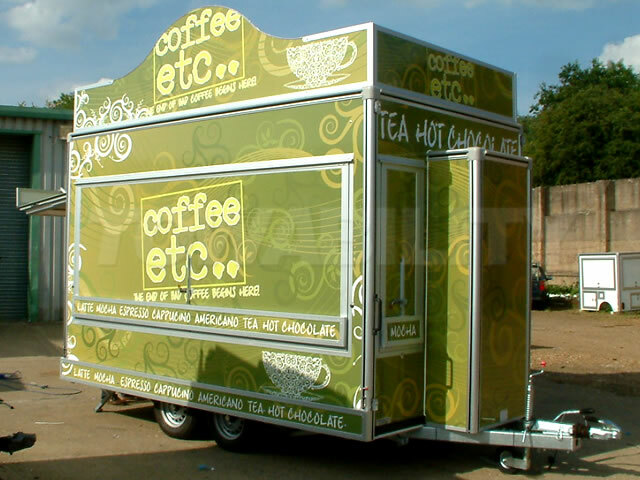 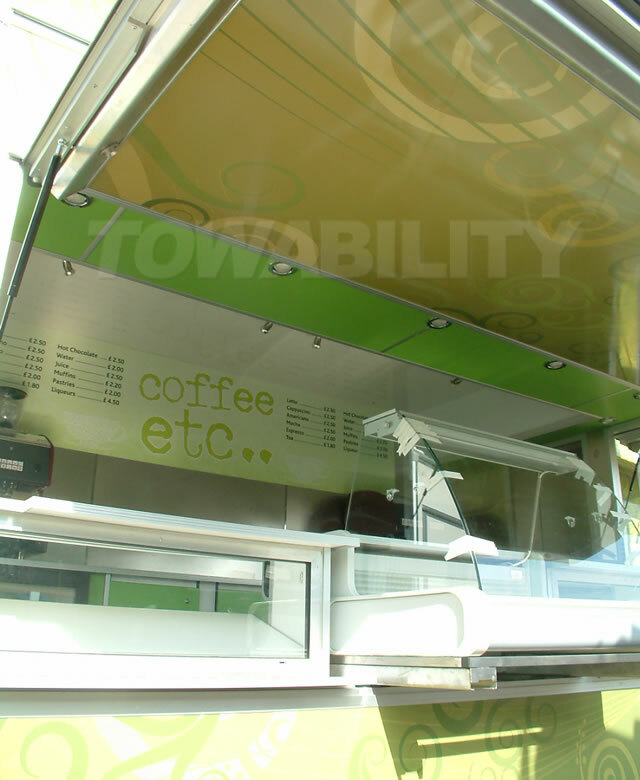 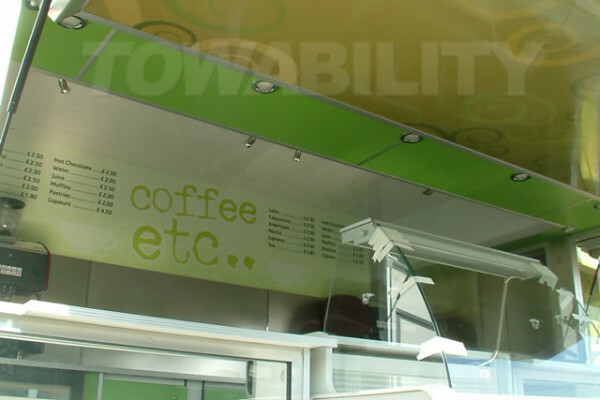 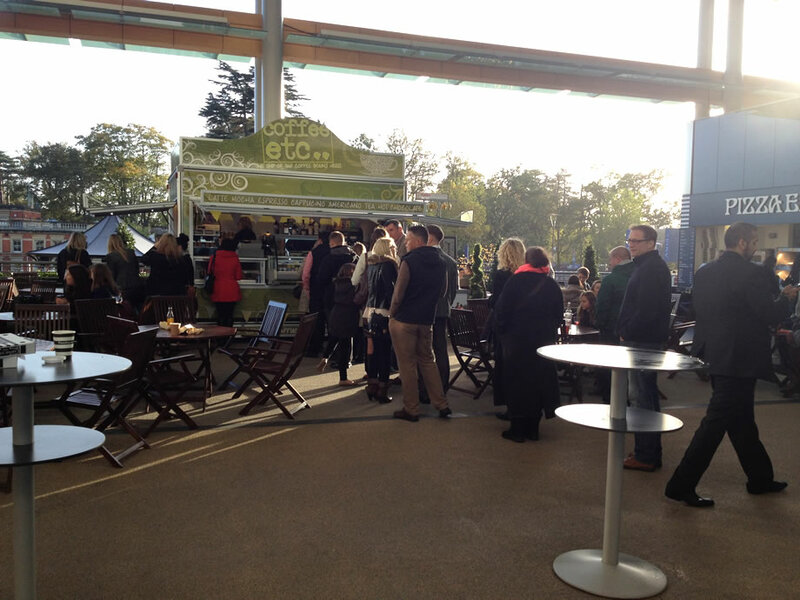 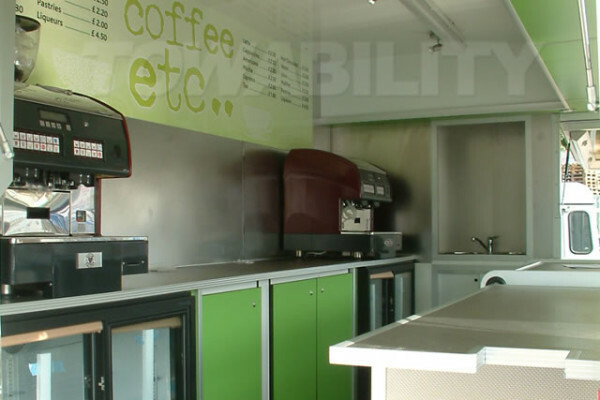 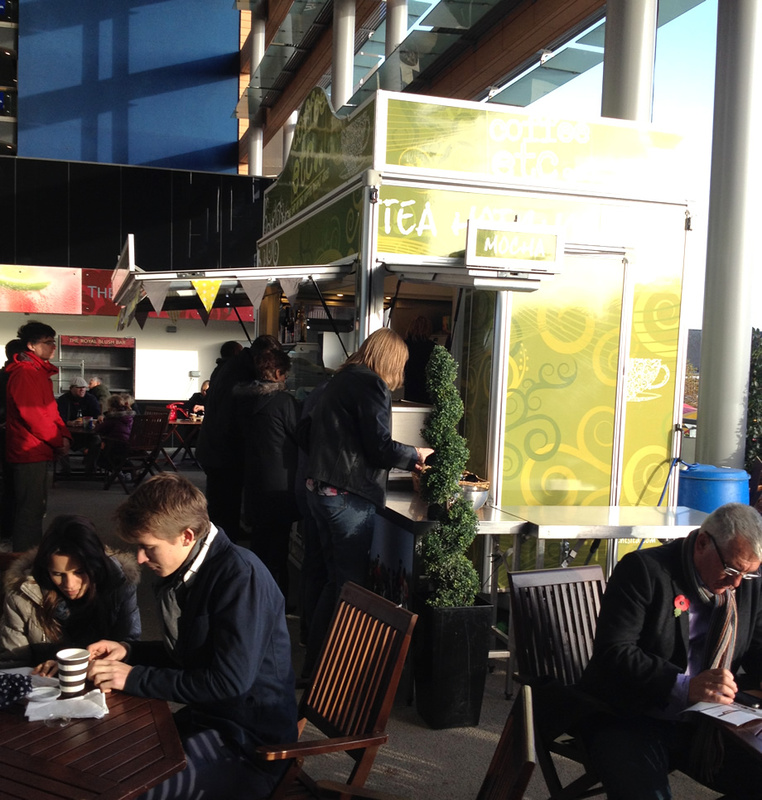 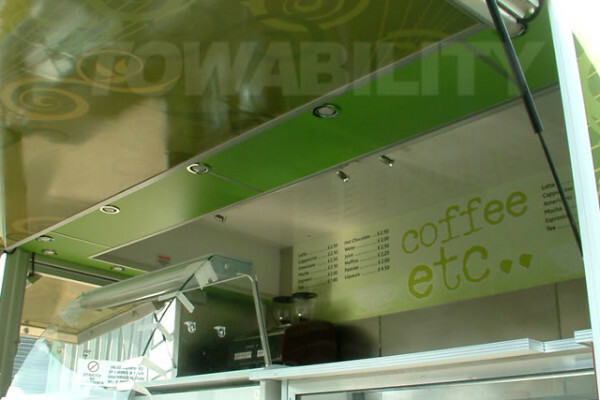 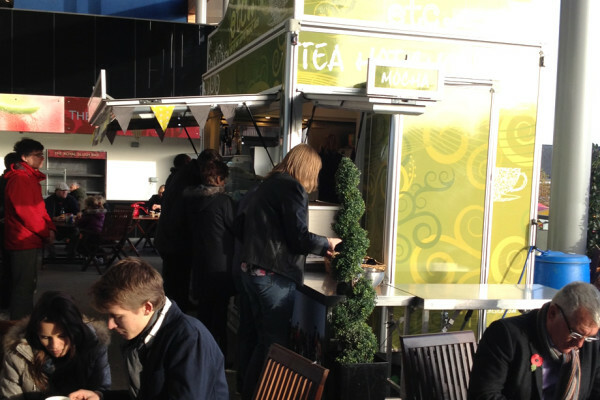 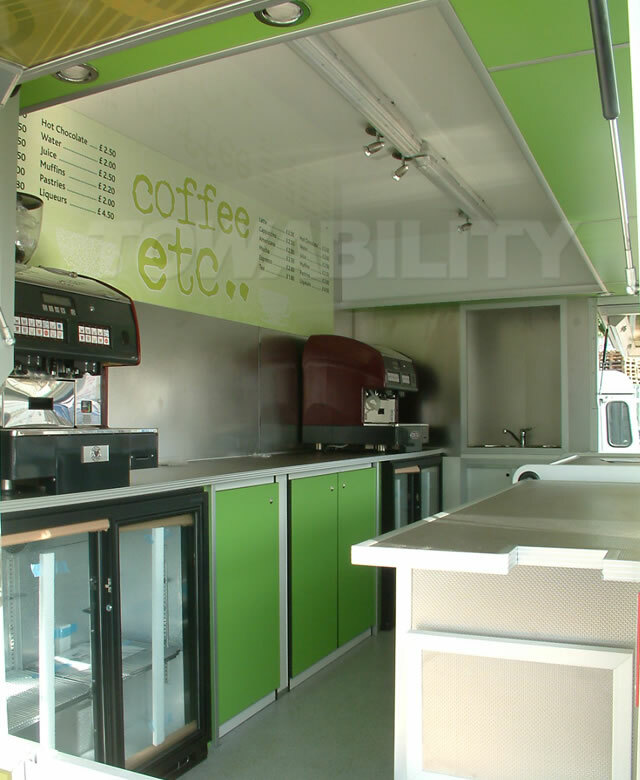 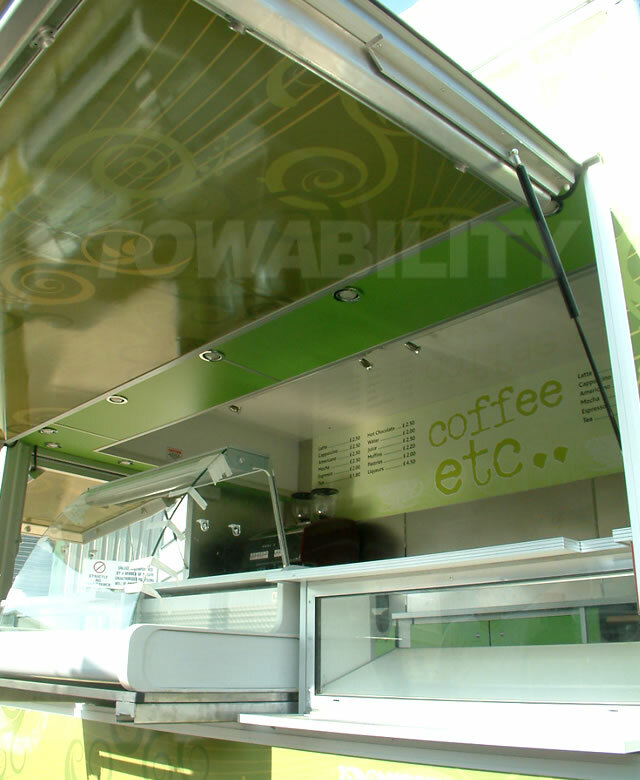 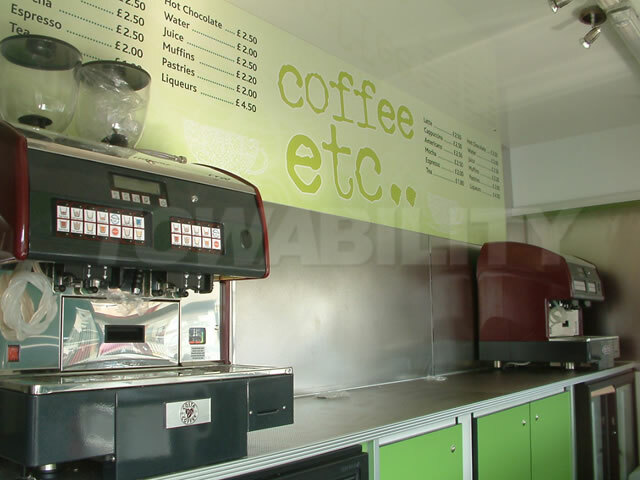 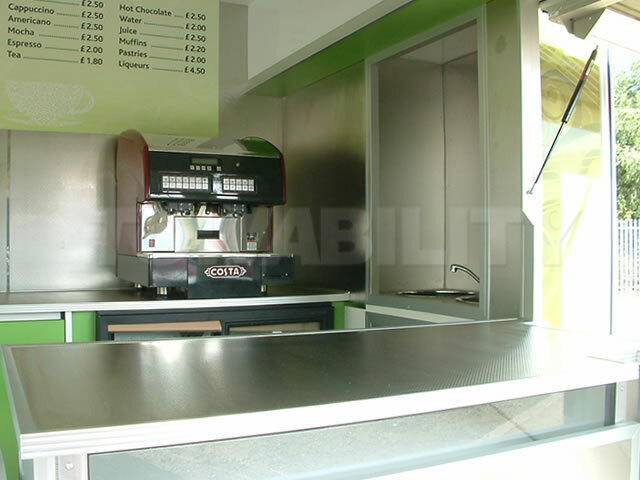 Towability Supercontinental Mobile Coffee Catering Trailer. 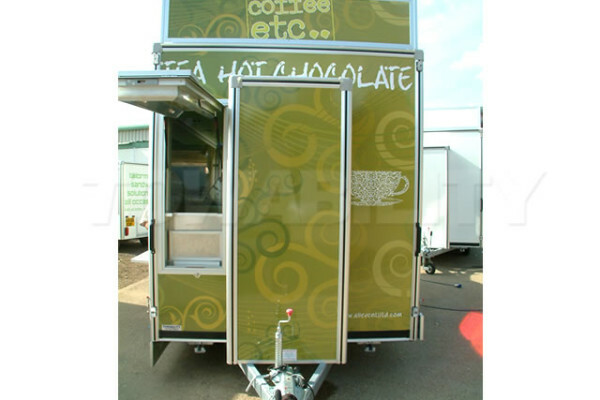 High specification mobile coffee solution. 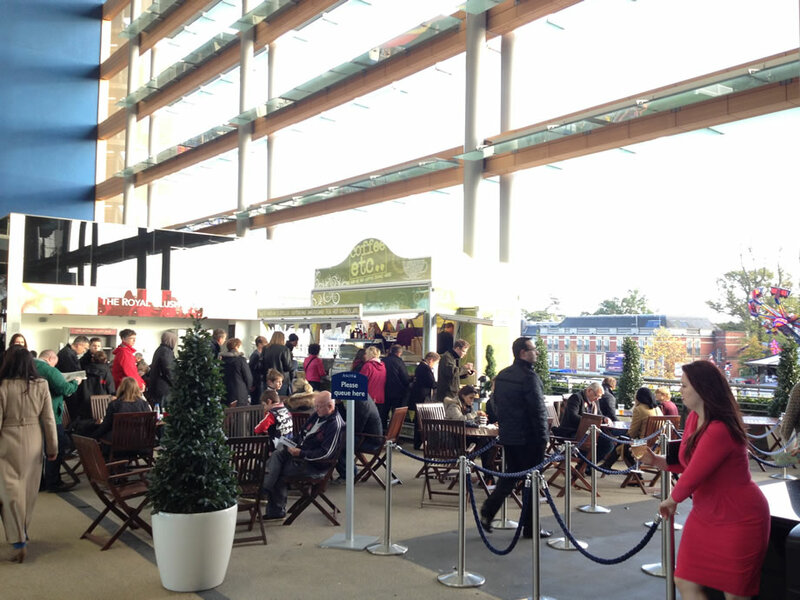 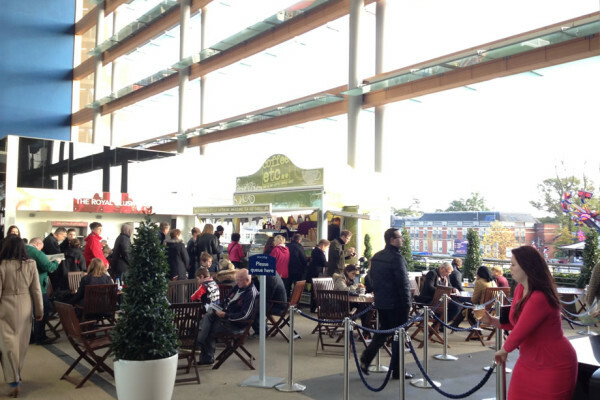 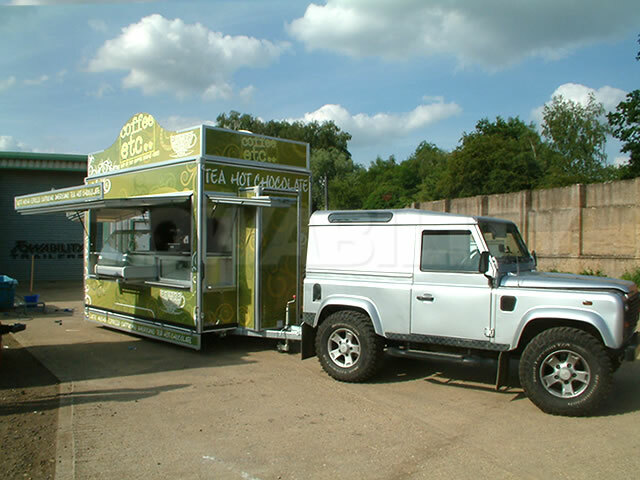 Great for festivals and events. 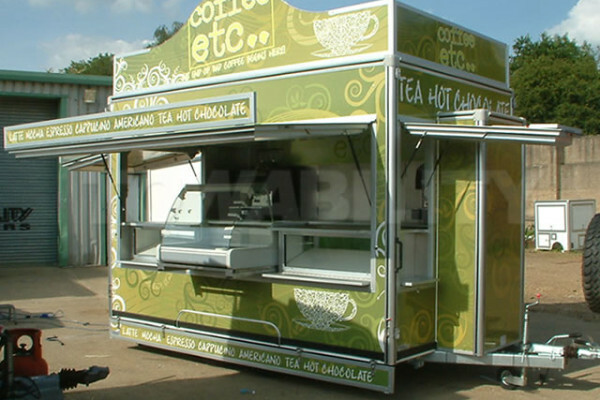 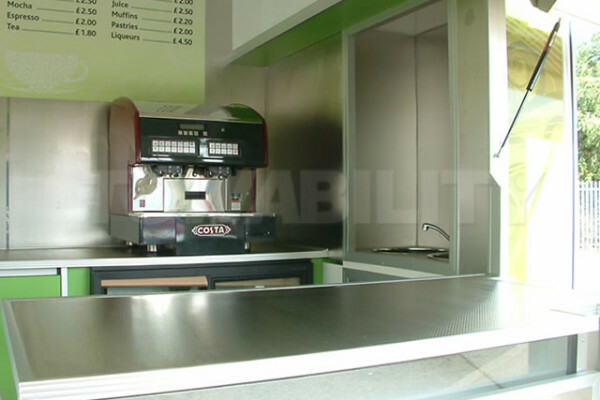 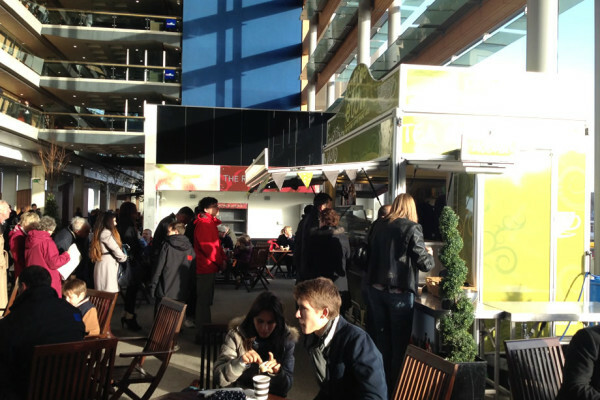 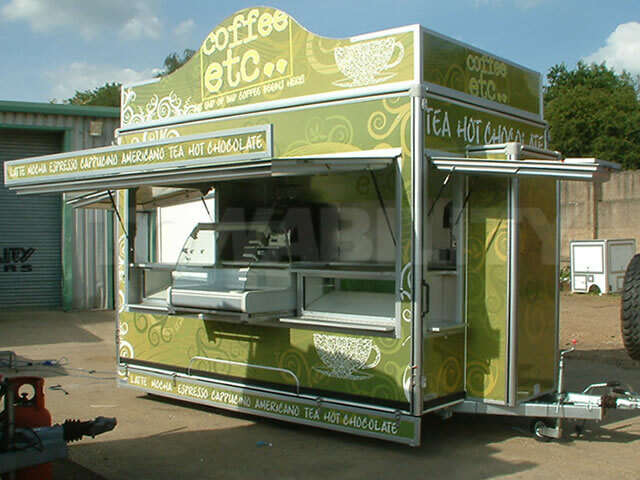 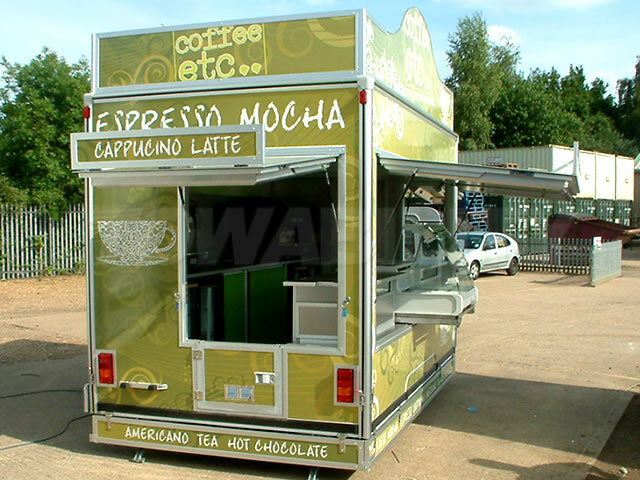 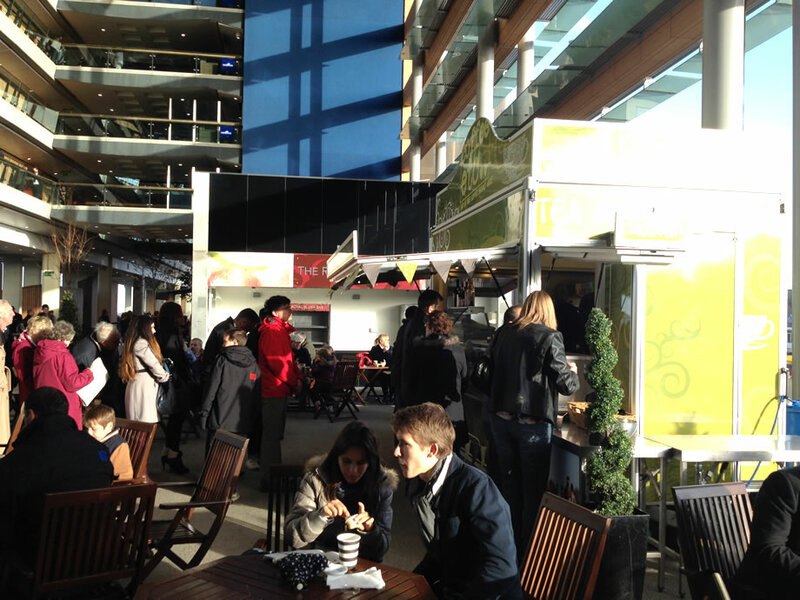 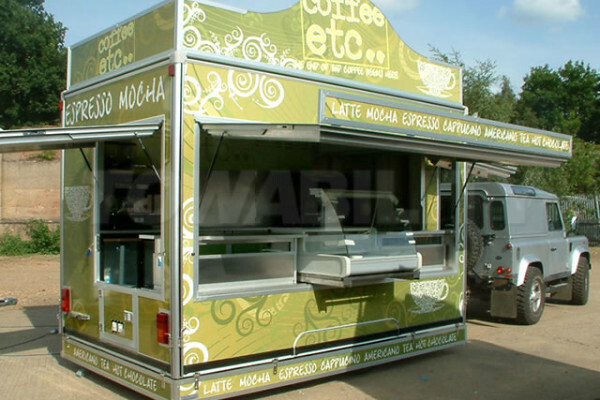 Unit: 12 ft Supercontinental Coffee catering trailer. 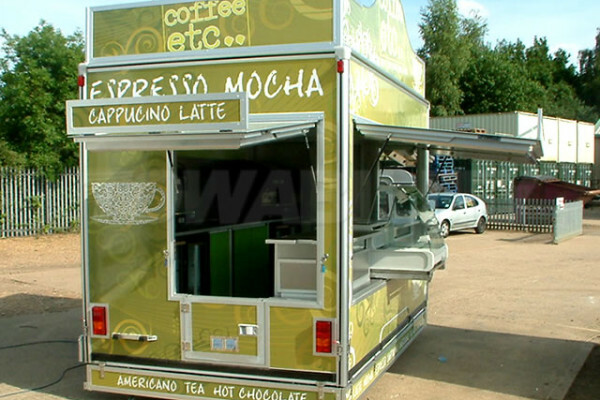 Fittings: Two Costa Coffee commercial coffee machines. 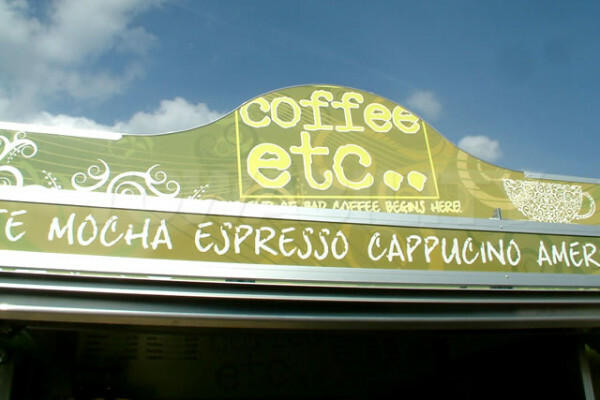 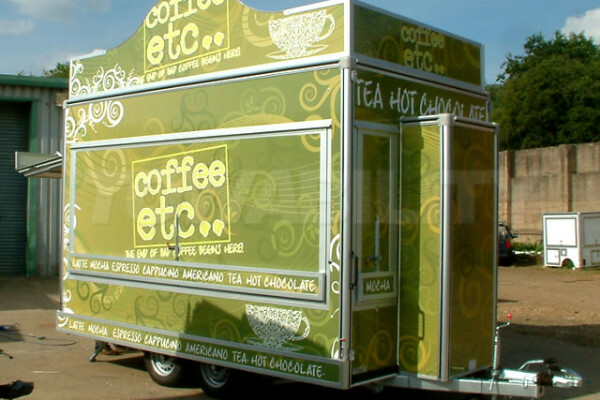 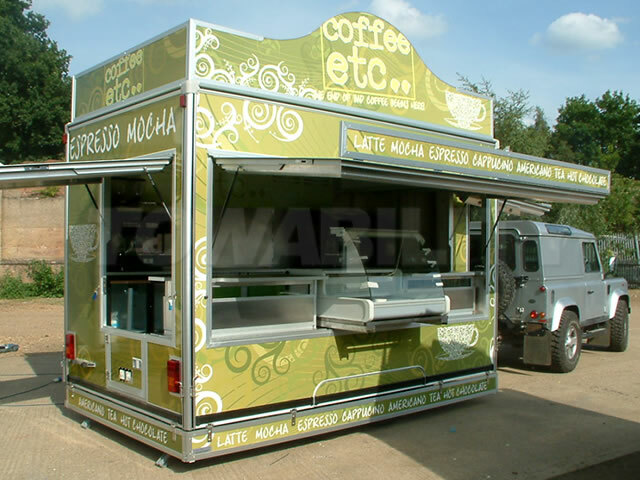 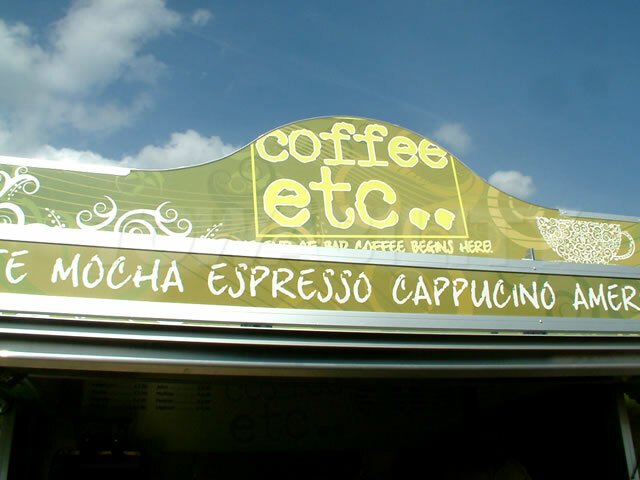 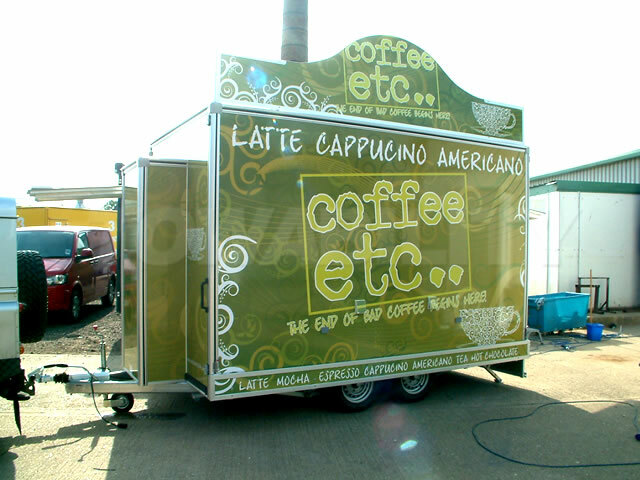 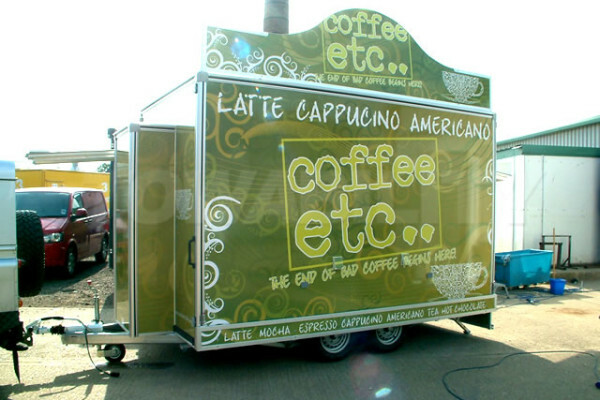 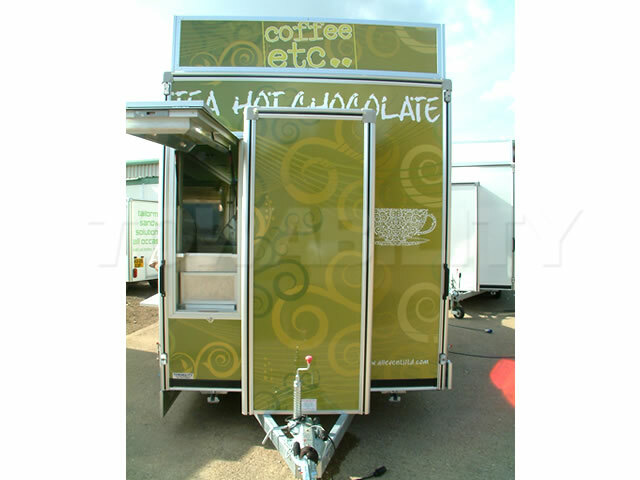 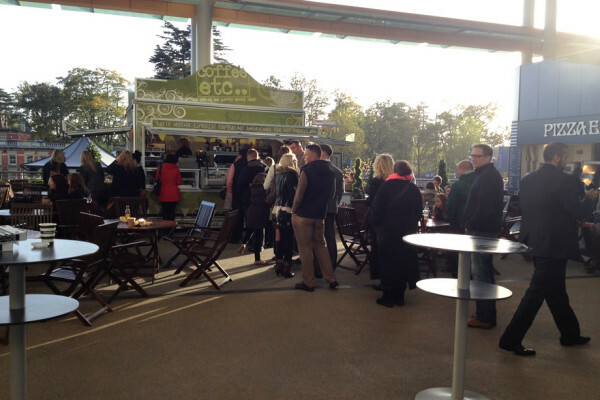 Coffee Etc wanted a mobile coffee catering trailer custom built specifically to thier needs, delivering the highest standard of gourmet coffee. 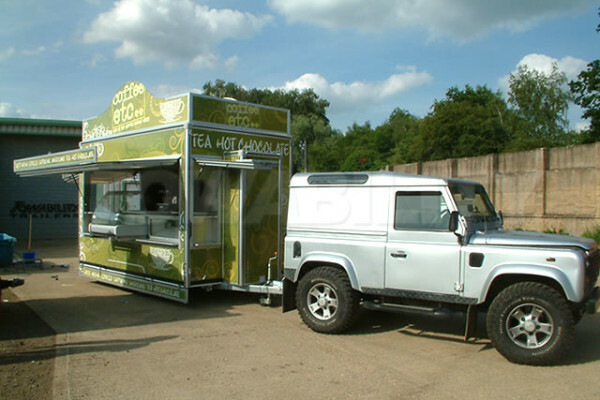 *Pictured at a race meet.